Wow, I had not realized that for a good four months both G.O and Joon held a steady MC gig on MNET’s M Countdown back in 2010. I recall them doing it, but did not realize it was that long. I have to admit that my M Countdown watching days started with Broken so, yeah, I was completely unaware that in addition to performing on the show, they also occasionally MC-ed it as well. On 25 March, G.O was on MC duty and masternim A Lucky Day happened to be in attendance and captured a series of lovely photographs of the magnificent and gregarious MC. 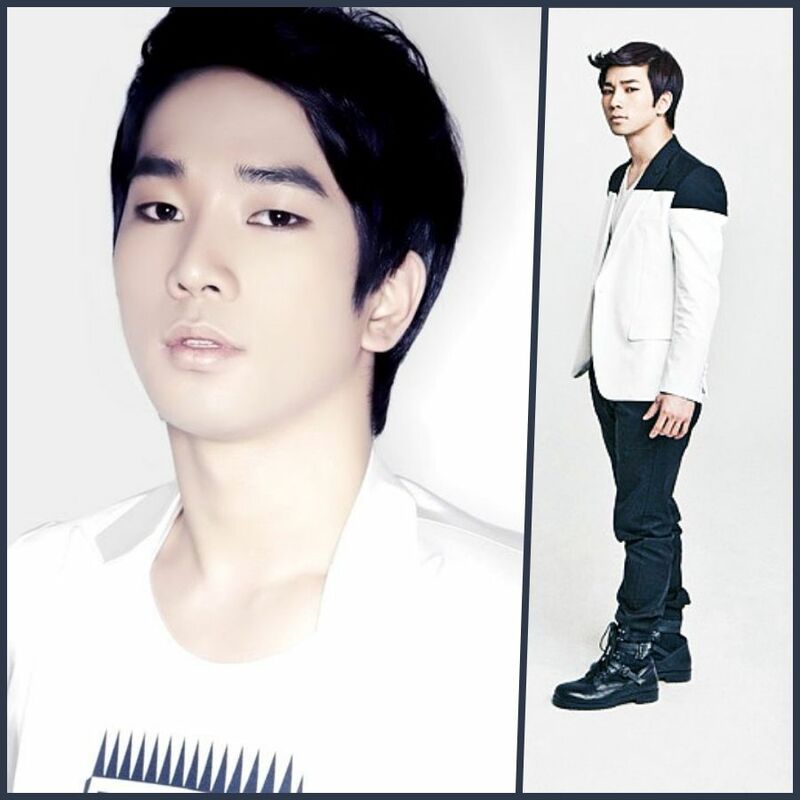 Categories: G.O Military Discharge, MBLAQ Musings, The G.O Files | Tags: Countdown To Discharge, G.O, G.O images, G.O Live On Stage, G.O's Military Service, 정병희, 지오, Jung Byung Hee, Jung Byung Hee images, Lee Chang Sun, Lee Joon, M Countdown, MBLAQ G.O, MBLAQ G.O images, MBLAQ G.O Live on Stage, MC G.O | Permalink. I admit that I am still mulling over G.O’s comment in his Daum Cafe chat about not being able to choose clothes which was kind of his way of saying he did not have fashion sense. This of course is nonsense! It seems rather clear that G.O’s self-deprecating humor has traveled with him throughout the years. An early instance came back in March 2010 during the press conference held introducing the cable fashion program, Coco & Marc 2. 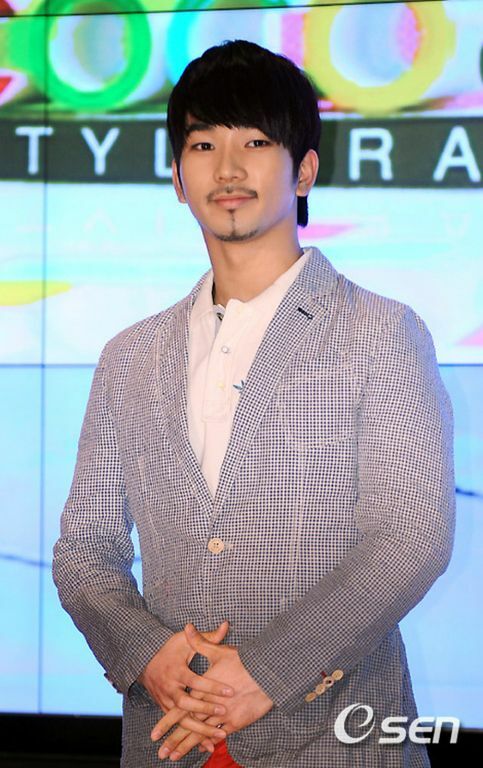 Categories: G.O Military Discharge, MBLAQ Musings, The G.O Files | Tags: Coco and Marc 2, G.O, G.O images, G.O Interview, 정병희, 지오, Jung Byung Hee, Jung Byung Hee images, Jung Juri, Korean entertainment, Korean Fashion Programs, MBLAQ G.O, MBLAQ G.O images, MBLAQ G.O Interview, MC G.O, MC MBLAQ G.O, Olive Cable TV | Permalink.